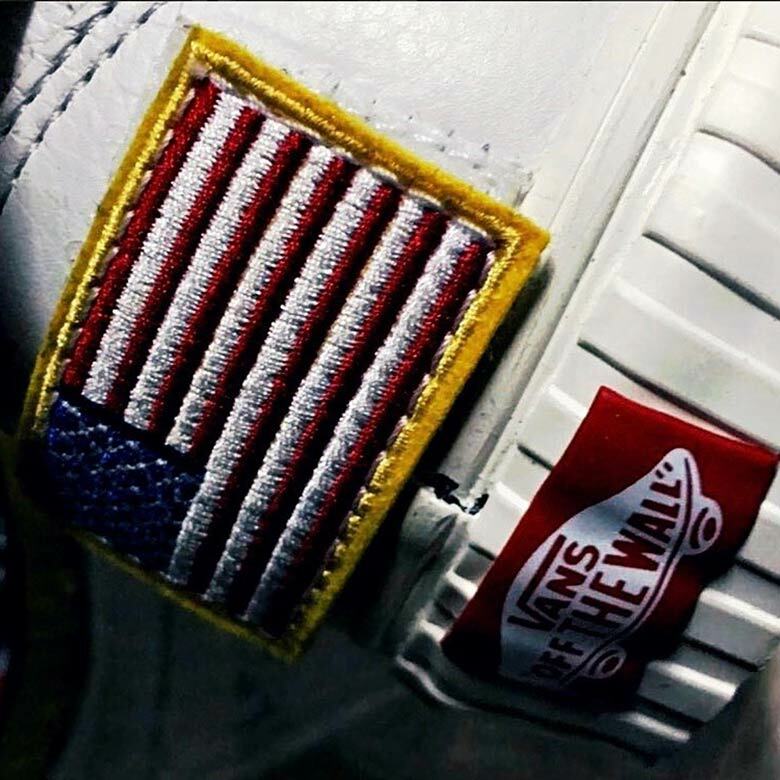 Sneakers and outer space have always had an interesting connection. 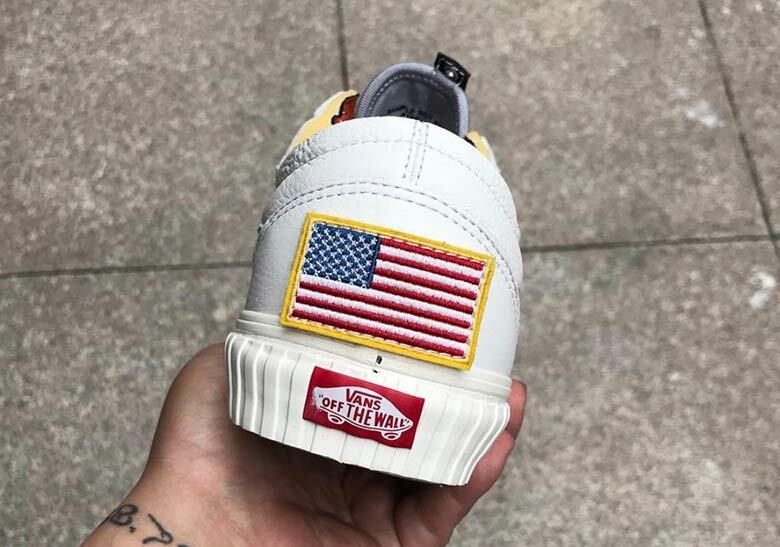 From Nike’s wildly successful “Galaxy” pack in 2012 to Tom Sachs’s bricolage-inspired Mars Yard and Mars Yard 2.0s, the wonders of the universe have always managed to translate well to footwear. 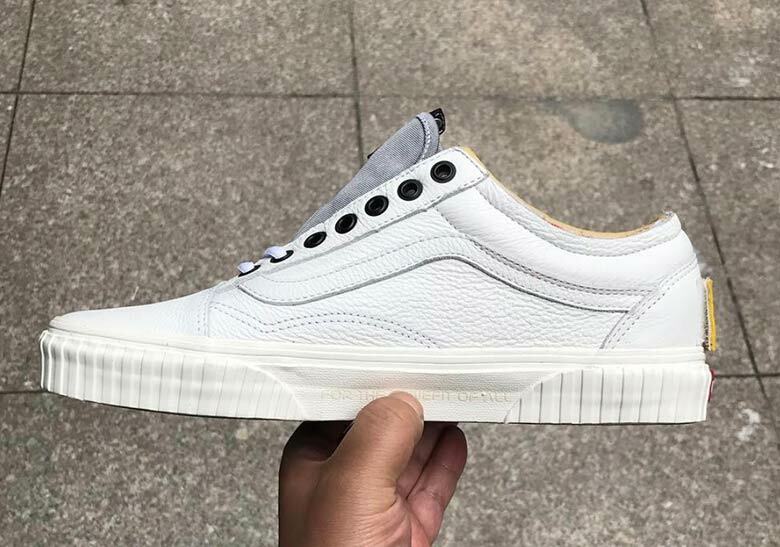 The latest shoe to adopt a space-inspired aesthetic is this recently-unveiled “NASA” Vans Old Skool, featuring the agency’s recognizable branding on the lateral side of the white leather upper. 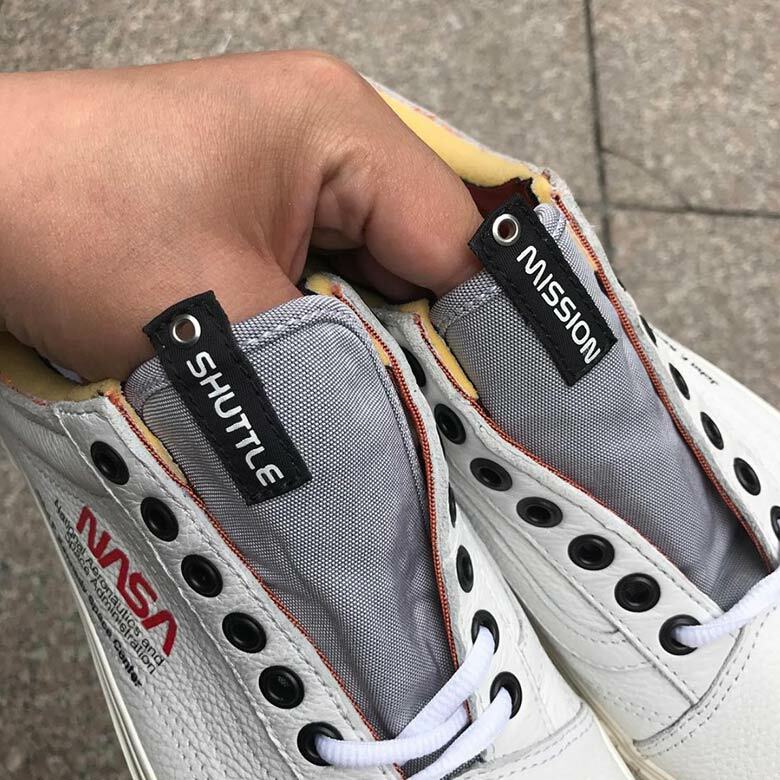 The astronaut uniform-inspired look doesn’t stop there though, as the shoe also features a “shuttle” tag on the grey tongue, a removable flag patch on the heel similar to what you’d see on a flight suit, a ridged midsole, vectran padding around the heel collar, contrasting black eyelets and tonal “For The Benefit Of All” branding on the medial side of the midsole, completing this Old Skool’s liftoff-ready look. 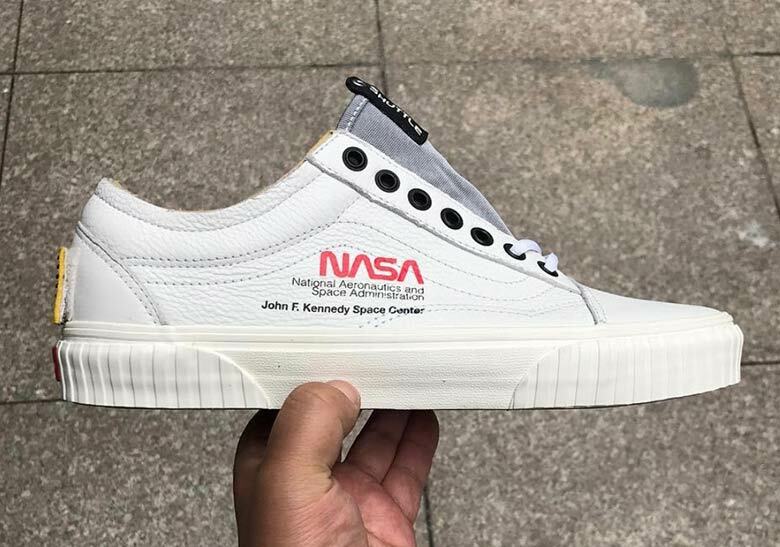 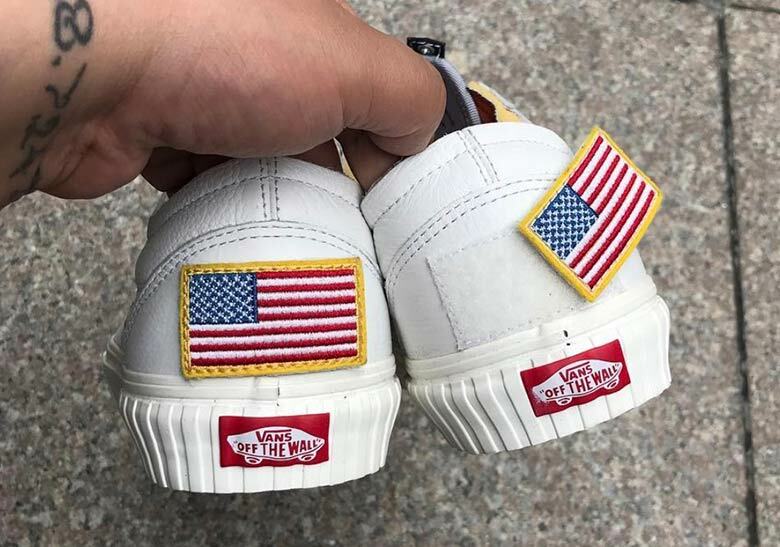 As there’s been no official info from Vans about the collaboration, there is a chance that these NASA kicks could be nothing more than a very well-made custom, but more detail should be available soon.